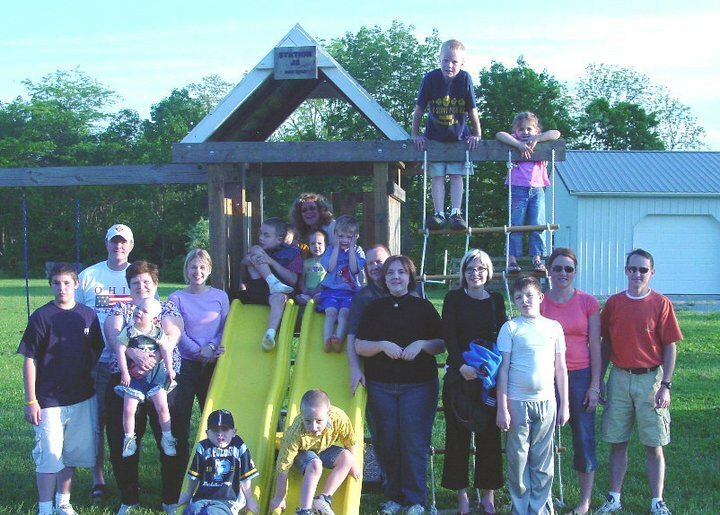 ​Families with ASD has been out in our community for the past 11 years helping families touched by Autism & Special Needs. Families with ASD needs funding to help pay for the many autism programs, socials, we offer families. We are also trying to open the Luke Gregory Autism Center which will serve teens and adults with autism. You pick what autism friendly event you want your donation to fund. 2. Pick Families with ASD as your Kroger Community Rewards Partner! 4. Make a donation in memory of a loved one that has passed with our memorial page donations. For 11 years Families with ASD, a grassroots nonprofit, has been out in our community offering families FREE or low cost events that are Autism & Special Needs Friendly. You Can Help! Make a Small Donation Right Now! Autism & Special Needs Expo : FREE to families! Autism & Special Needs Yellow Pages©: FREE to families! Autism & Special Needs Skate & Pizza Party: FREE to families! 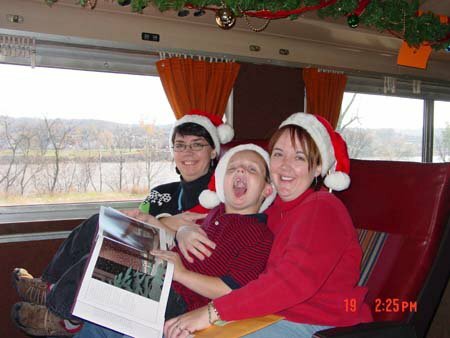 Autism & Special Needs Teen & Adult Trip to Kings Island: FREE event! Autism & Special Needs Out & About with Autism Events: FREE Family event! Autism & Special Needs Bowling & Pizza Party: FREE to families! Autism & Special Needs Meet the Easter Bunny: FREE to families! Autism & Special Needs Visits the Drake Planetarium: FREE to families! Autism & Special Needs Halloween Party on the Farm: FREE to families! 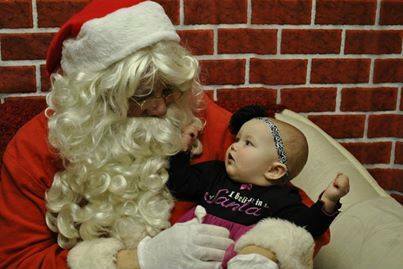 Autism & Special Needs Breakfast with Sensitive Santa: FREE to families! Autism & Special Needs Bingo Taco NIght : FREE to families! Autism & Special Needs Free Friday Night Flicks: FREE to families! Autism & Special Needs Charlie Brown Thanksgiving Feast: FREE to families! We want to do more!!! Even a small donation can help us offer more FREE family events to families touched by autism & special needs. Can you ask your friends and family to make a small donation to help the 500 plus families we serve? PLEASE Share and PLEASE make a small donation today! You can donate to the autism event you want! You can register for 11th Edition of Yellow Pages! Check out our new updated website! We have spent the last couple months trying to make our website more user friendly! Please check it out and let us know what you think! Follow us on Facebook! Look at pictures of our families at the many FREE family events we offer. 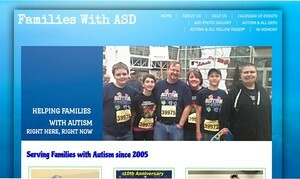 Just follow Families with ASD and Families with ASD Cincinnati! 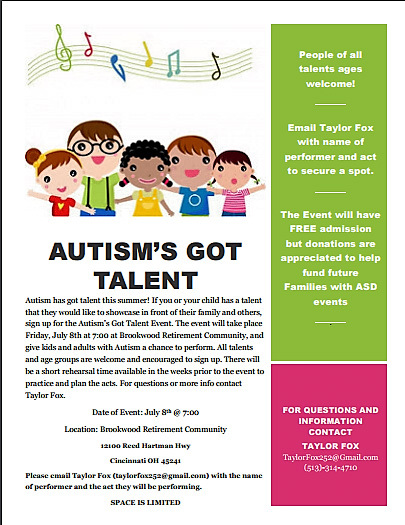 Sign up today for our Autism Got Talent Show organized by Taylor Fox!! 5. Make a donation. Families with ASD is looking for donations of any amount to help pay for the many programs that we offer our 500 plus families we serve in the Greater Cincinnati and Northern Kentucky area. You can check Families with ASD out on Network for Good. We NEED your help! 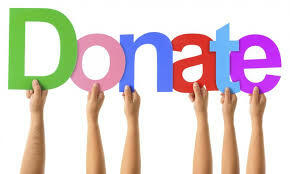 Your donation is tax-deductible to the extent of the law. There are many ways to help! 1. 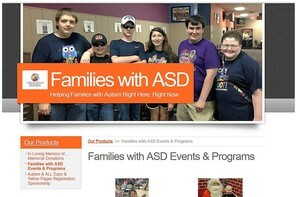 Choose Families with ASD as your Amazon Smiles Charity!